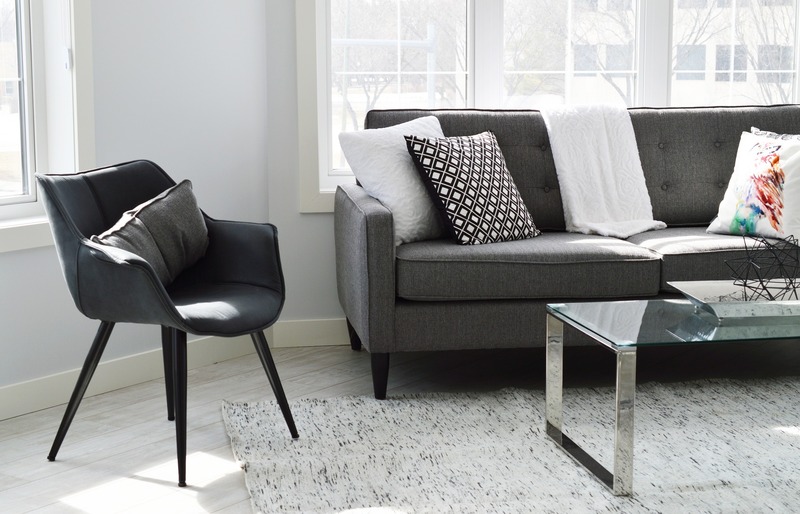 Keeping your Wilmington apartment organized can not only help you keep your items where you need them, but also allow you to maximize space and create better areas for entertaining or for large projects. Whether you are just starting your journey to an organized space or just looking for a few helpful hints, follow the organizing hacks listed below. Some of the most unused but valuable real estate in your apartment is the vertical space. Since most of this space is only used for decoration, you can create extra storage while filling blank space on your walls. Consider adding 3M damage-free hooks to hang up coats and hats. You can also install shelving around the top of the wall and use it to store books, knick-knacks, albums, and other items that you don't need to access as often. Jewelry can be one of the hardest things to get organized and one of the most important. Not only is jewelry expensive and delicate, but it also is prone to get damaged and tangled. With a framed corkboard, you can keep your jewelry safe, organized, and easily accessible. On top of it, you will have a beautiful piece of decoration on your wall as well. Make sure to pick a frame that fits your decor and cut a piece of corkboard that you can mount to it. Your computer and other electronic cords can become easily tangled, creating an eyesore and even a fire hazard. You can keep your cords separated and easy to access by using medium-sized binder clips. You can purchase clips at any office store and clip them to your entertainment stand, shelf, or other flat surface that is thin enough to fit the clip. Make sure to leave the handles toward the back. Next, pull the cords through the wider part of the handle and then slide them toward the back. Try the three organizing tips above to help whip your apartment into shape. Looking for a new apartment in the Wilmington area? Contact Cypress Pointe Apartments today to check out their floor plans.